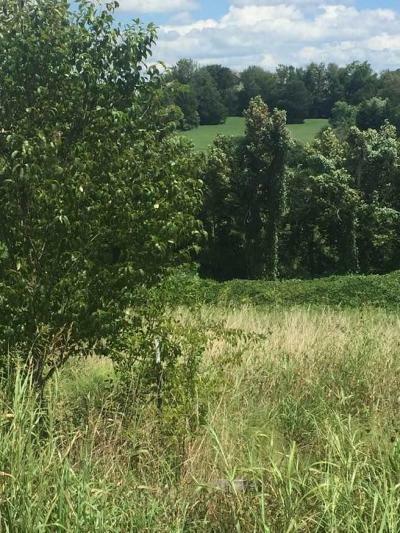 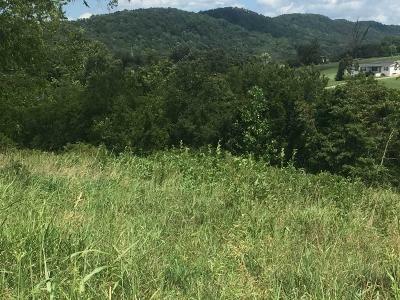 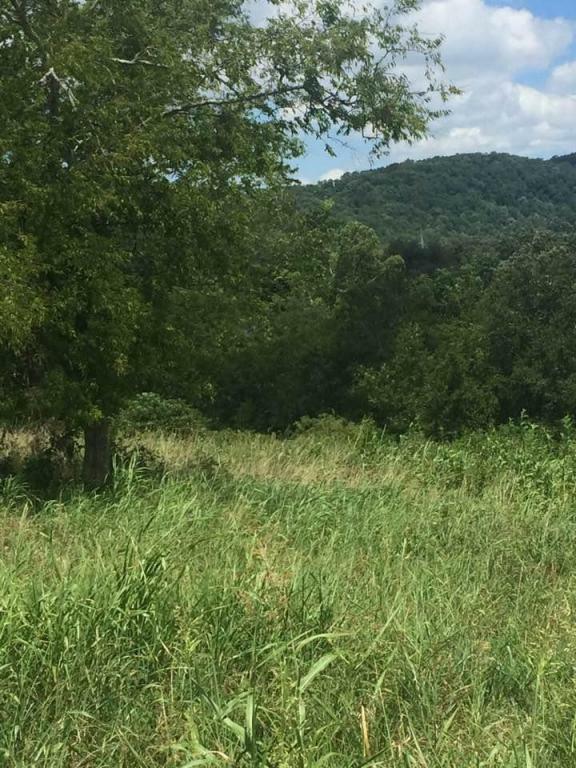 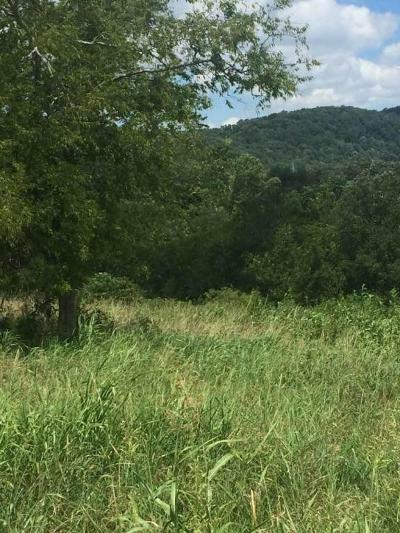 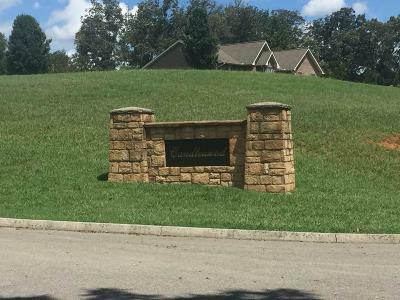 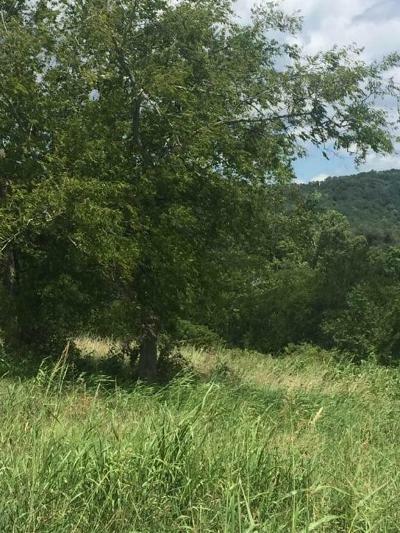 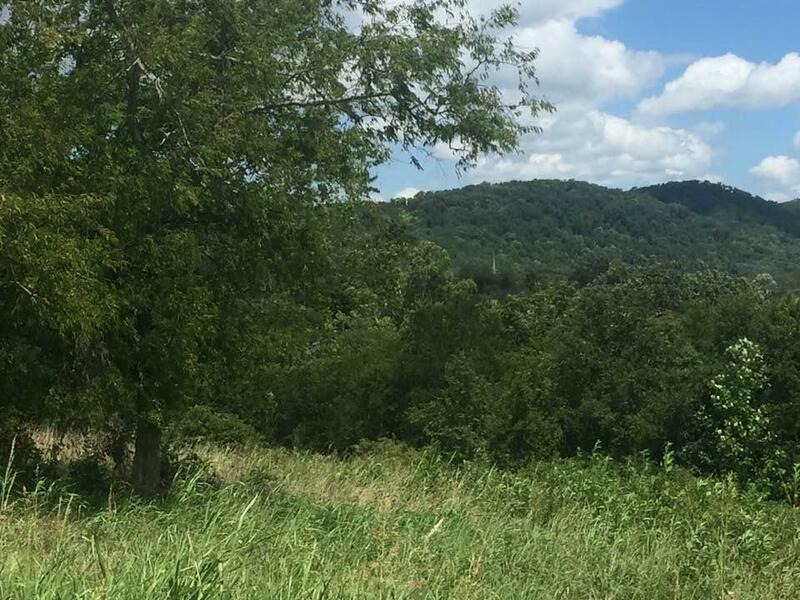 Come and build your dream home on a beautiful 1.18 acre lot located in the countryside of Blount County half-way between Seymour and Maryville. 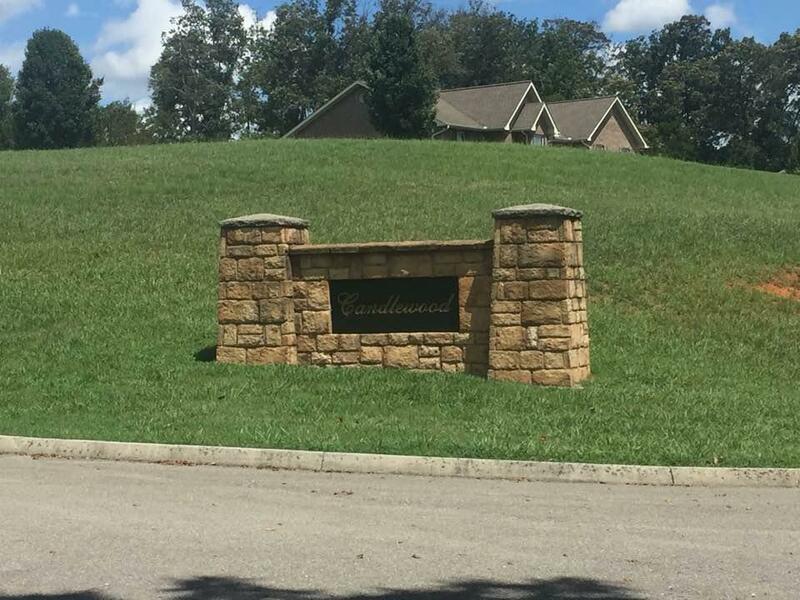 Convenient to everything. 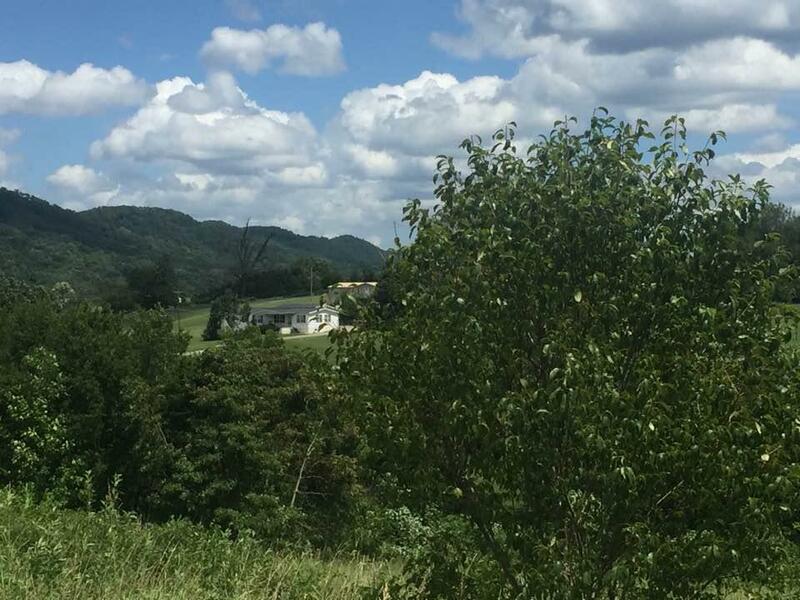 Covenants and Restrictions are attached.